When I was 15 years old, I really wanted to become Chapel Prefect of my secondary school. Not any other prefect, specifically, Chapel prefect. The reason is simple- I wanted to serve God in that capacity. For me, there was something about leading morning and night prayer, preparing for mass daily, and (silly enough) having the sacristy key that intrigued me. Sadly, in the months and weeks leading up to appointment, my predecessor and I had a series of very trivial arguments that took a strain on our relationship. There was something about me as an executive of the Altar servers undermining her authority as the school appointed chapel prefect. I do shamelessly admit that the statement probably holds some truth. I don’t remember how or why, but with who I was 5 years ago, it’s very possible I did that or worse. Yeah, God has done some good work, although we still have a very long way to go. As a christian, I should have sought her out lovingly, asked what I had done wrong, and apologized. No, not argued or defended myself, apologized. 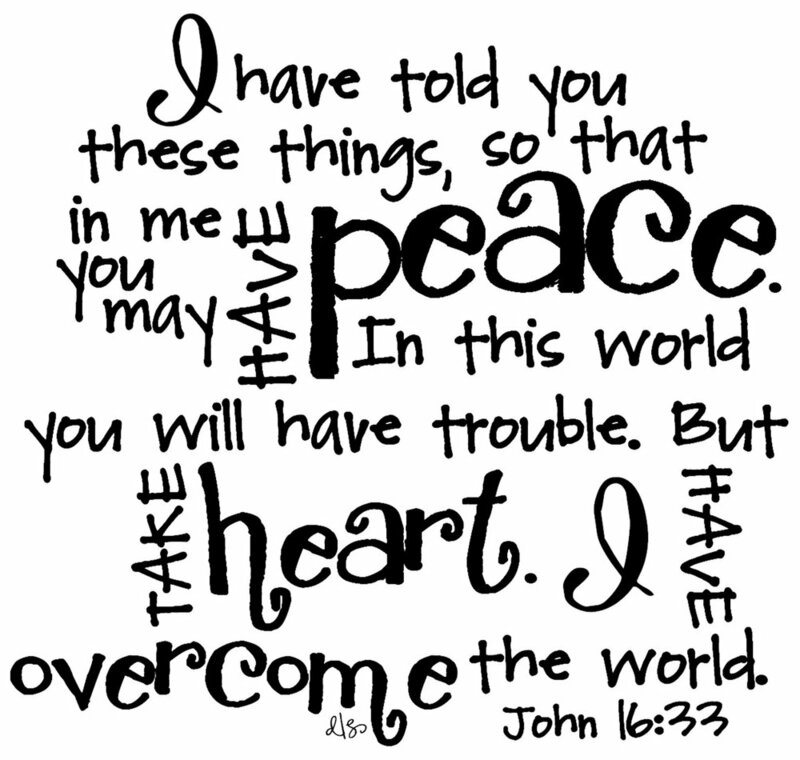 Jesus says to turn the other cheek, and to pursue peace with all, as long as it does not conflict with God’s will. Although I had no right to, I “felt” betrayed because I had endlessly campaigned for her the year before, as she was my friend and I believed in her. Worse still, I became engrossed in self-pity and victimized myself even further. Last night, I read about Jesus’ call for us to be servants and I remembered this incident. I also thought about all the opportunities to love and teach that pride had stolen from me, especially in the more recent past. And then I got really sad because I felt like a bad student of the Holy Spirit’s. I told God “I’m sorry, but I’m just not good enough. I really want to serve you and do your will, but I’m not good enough. After all the work you have done in me, why do I still act in ways that are less than pleasing to you? I don’t even have the self control, wisdom and patience for dealing with people, and there is so much of my bible that I don’t really know. I’m sorry, I’m just not good enough”. If you’ve ever felt this way before, you’re in very good company. However, we must always remember that God never calls the “good enough”. In fact, good enough for what? We can never be good enough by God’s standard. We find comfort in knowing that He will bring all good work in us to completion, as He rewards those who diligently seek Him. Consider just a few people in the Bible. 1. Moses- He was a murderer, who doubted God’s decision to send him, since he (Moses) was a stammerer. However, the Bible records that at the end of his life, there never was another prophet like Moses who fellowshipped with God face-to-face. 2. Sarah- Abraham’s 90-year-old wife, who laughed at God’s promise to give her a son! Thank God He is compassionate and kind. If I were god and you laughed at my promise, I would give the child I promised you to an even older woman just so you would know that old ladies could bear babies, and that I was well, god. 3. Rahab was a prostitute. If she lived in our time, her nudes would have flooded the world wide web. But since she decided to align herself with the children of Israel, she unlocked her own divine destiny, and is in the line of Jesus. Yep, one of Jesus’ ancestors was a prostitute. 4. Peter the apostle asked Jesus to depart from Him. He was a sinful man who was terrified at the thought of being called to serve the Lord of the universe! But Peter is the rock upon which Christ built his church. 5. Jeremiah protested that he was just a child when God called Him. He also lived a depressed life and found little human comfort because God forbade him to marry or have children. He is also called the “weeping” prophet because as threatening as his prophecies were, the children of Israel refused to listen! Yet, he was one of the great old testament prophets! The walk with God is very difficult. It requires laying aside our pride and a willingness to surrender completely. Christianity may get difficult as we are convicted by the Holy Spirit, and begin to change our old ways. But God is faithful, and He only disciplines those He loves. Finally, as some of us are being appointed as new leaders on our college campuses, it’s okay to feel overwhelmed. God wants us to remember that He does not call the equipped, but equips the called!